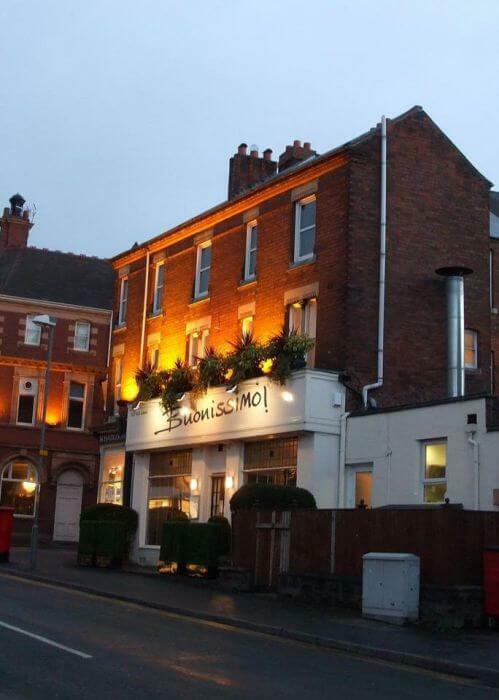 Friendly Harborne Italian restaurant with menus that change with the seasons. 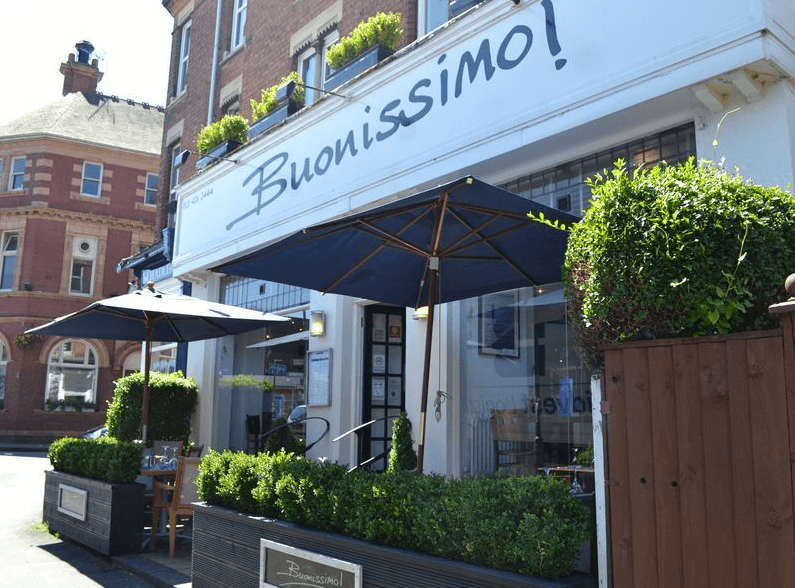 This friendly Italian in Harborne is committed to serving quality modern Italian and Mediterranean food. All the ingredients are, where possible, free-range and organic and the menu changes with the seasons to showcase the best of local produce. Prices are very competitive and children are welcome, with many dishes available at half price as a kids' portion. 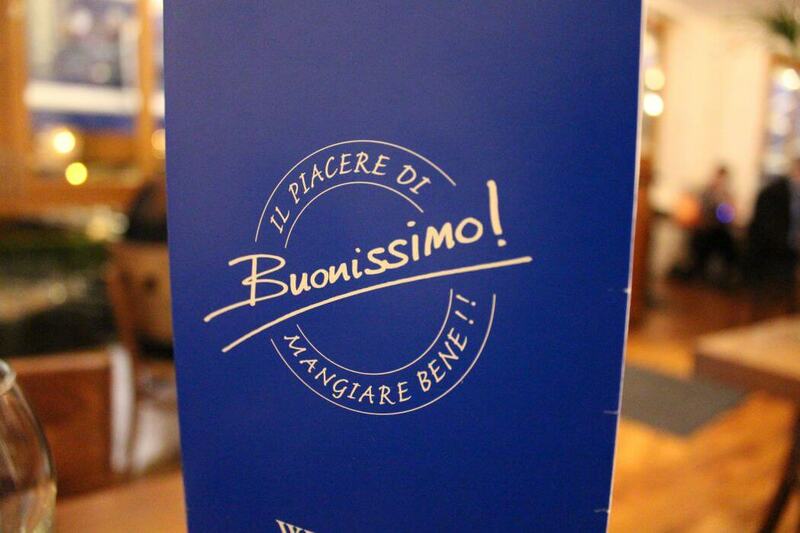 Buonissimo is open for lunch Tuesday to Saturday and dinner Monday to Saturday with special lunchtime and early dining menus as well as the main a la carte. Upstairs the Mediterranean Room can be reserved for private parties, Mondays to Thursdays. 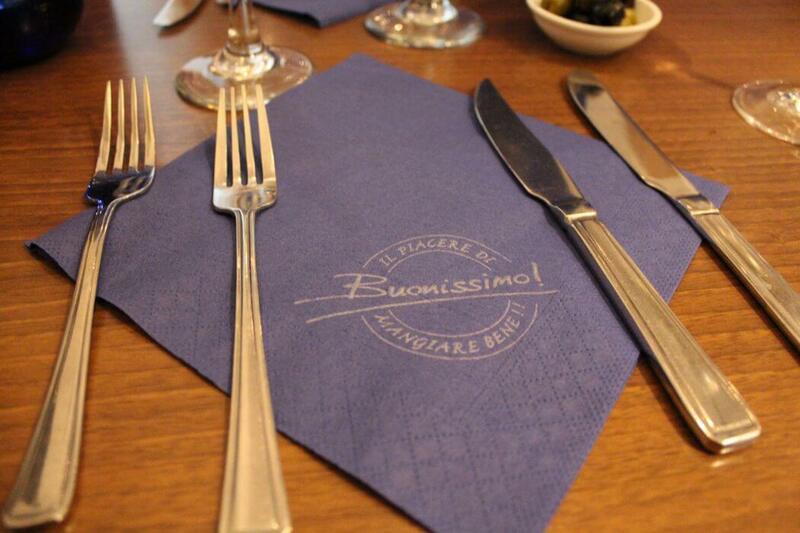 In the 2013 Top Table Diners Choice awards, Buonissimo was named one of the Top 50 restaurants in the UK for service. 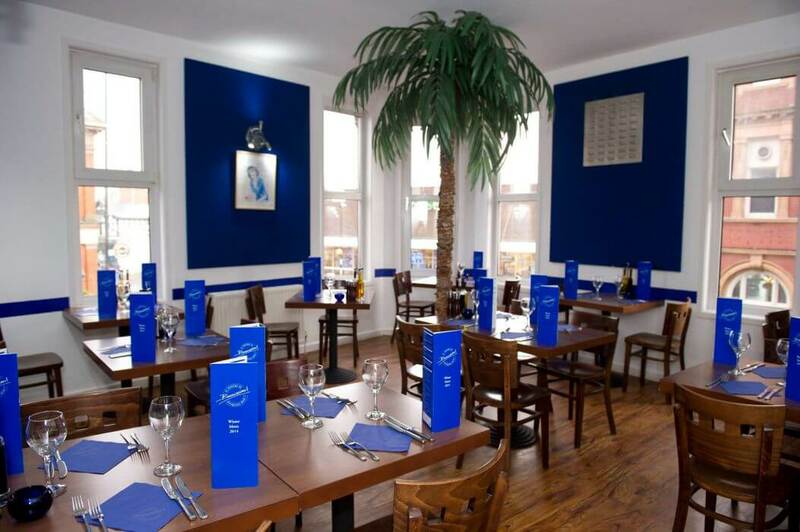 Early Dining Menu: 2 courses £14.95, 3 courses £16.95 (available 6.00 - 7.30pm). 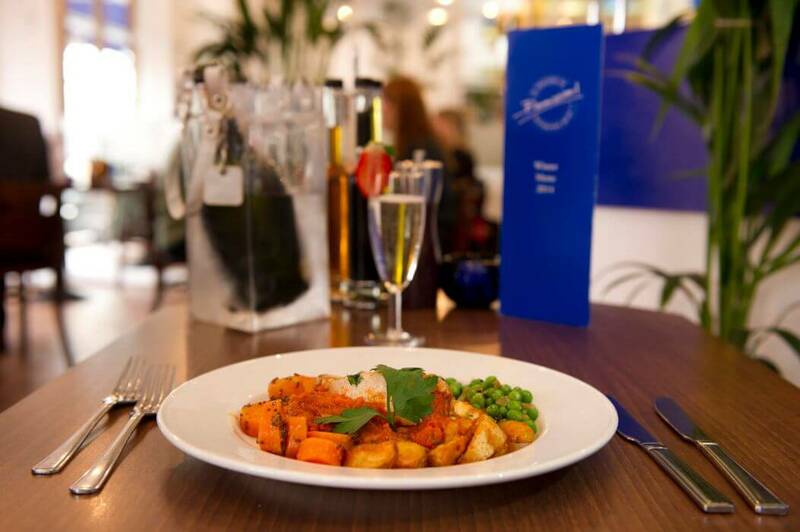 Lunch Menu: 2 courses, £12.95 or main course only for £9.95. Available 12 noon to 2.15pm last orders. My absolute favourite restaurant in Birmingham... Cannot recommend it highly enough. The staff are attentive, without being intrusive, the food is delicious and portions are large. I do not think this restaurant is over-priced at all, considering its location! 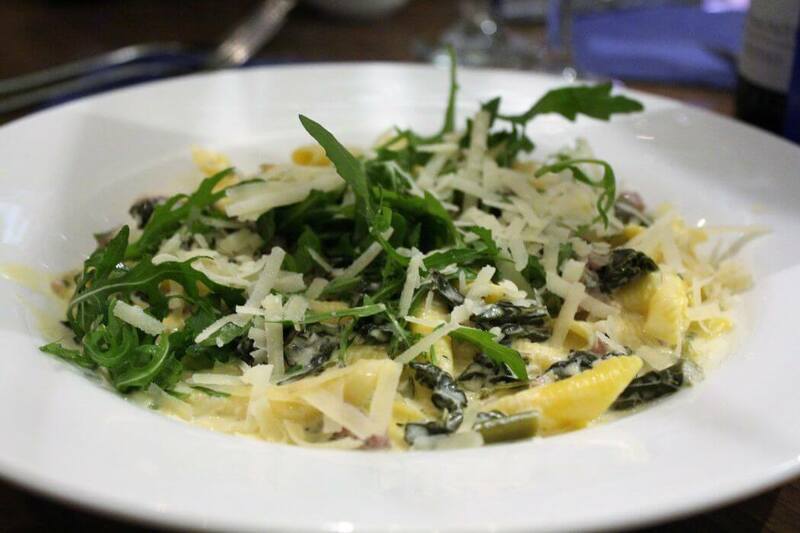 The menu changes seasonally and the meals are carefully prepared using locally-sourced produce. The Chef will come and chat to you, they welcome children and are eager to please. I would eat there every week if I could!! Go there!!! The food here is the best ever, presentation is as good as the taste, and i think it was the owner, but he made us feel very welcome and special. will def visit again when in the area. If you make return visits to a restaurant it usually means that you have been satisfied with the cuisine and ambiance. I also like to know that I can take friends there without worrying about whether we are going to be disappointed with the food or standard of service and that we are not going to be ripped off on the price of a bottle or two of wine. 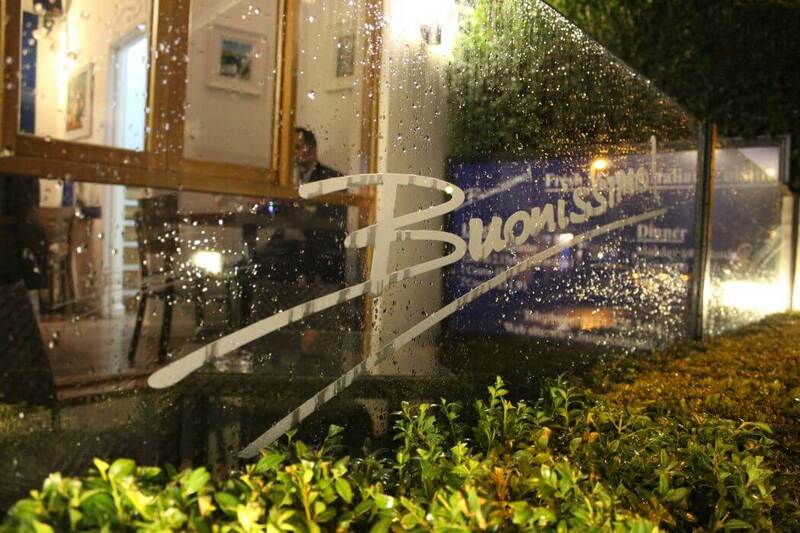 When I go to the Buonissimo, Harborne, I expect to enjoy a cosy evening of good food, good service and reasonably-priced wine in an intimate atmosphere. So far I have not been disappointed.